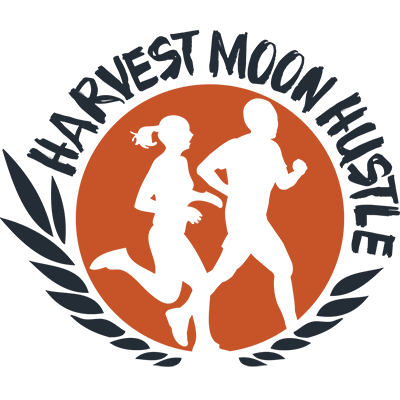 In-case you have not yet heard, we have had to make some modifications to the 2016 Harvest Moon Hustle race course. 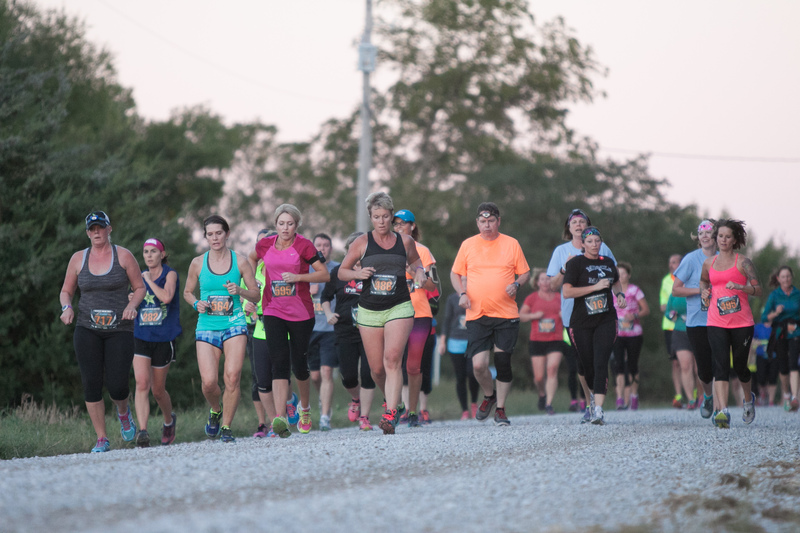 While the Grandpa’s Woods loop and subsequent covered bridge crossing has served as a scenic, challenging and unique part of Harvest Moon Hustle lure for the past 4 years, it will not be a part of this year’s race course. ummers this portion of the course is no longer safe for runners. The creek has severely eroded portions of the dam that separates the ponds on the golf course and the creek. Less than 50% of the dam remains in-tact in one portion where runners normally would run over top. Over the course of the summer we have worked closely with the owners at Grandpa’s Woods to find the safest solution for our runners and ultimately decided it wasn’t worth the risk. For you veterans of HMH, you will notice we now added a small loop in-town to the front end of the course. Runners will still run to Grandpa’s Woods and their picturesque White Barn. You can view these changes here. While we hate to see such an iconic piece of the event lost, we say ONWARD! This marks the 5th year the event has SOLD OUT. This year’s race will be over 1250 runners and took just 4 days to reach our sell out point. We have added additional motivation stations along the course to keep you going right to the finish. Plus, Dickey’s BBQ Pit and Shock Top beer are now official race sponsors helping expand the After Party! Needless-to-say this will still be the best #HMH yet.